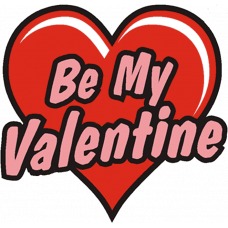 Be My Valentine (Temporary Tattoo Fundraiser)Valentine's Fundraising Idea:Raise money for your schoo..
1.5" x 1.5" - Bullying Stops Here - Temporary Tattoo! 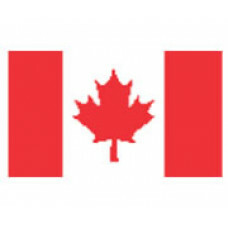 Show your pride in keeping your&..
1.5" x 2" - Canada Flag Temporary Tattoo Show your pride for Canada!.. 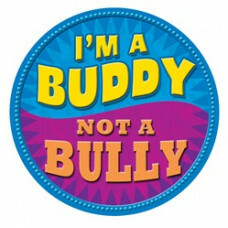 I'm a Buddy - Not a Bully - Temporary Tattoo! 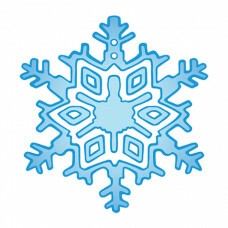 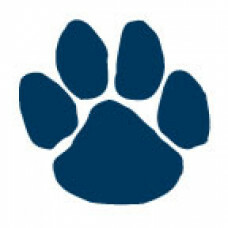 Students show their pride in keeping their ..
1.5" x 1.5" - Navy Blue Paw Print Temporary Tattoo Show your Lion, Tiger, Bear, Dog, or Cat ..
Snowflake (with glitter) Temporary Tattoo Add a little bling to your Winter Celebrations w..
1.5" x 2" - U.S.A. 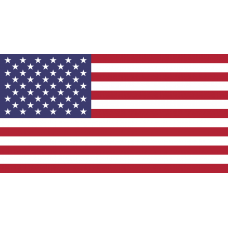 Flag Temporary Tattoo Show your pride for America!..